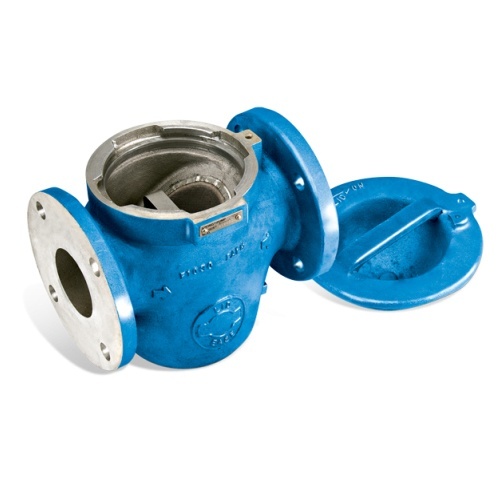 Viking Lid-Ease® basket strainers provide protection for any pumping system by preventing solids or foreign materials from entering the pump. Simple lid rotation disengages the breech lock lid, permitting easy, top removal of the basket for cleaning. 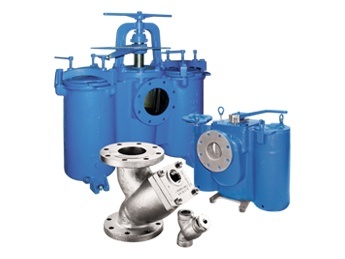 The inner stainless steel screen is rigidly supported by a perforated stainless steel basket having maximum hoop strength to allow high differential pressures. 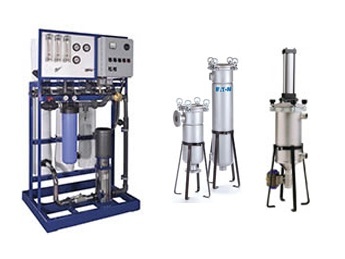 Viking Pump, Inc. has been a pump industry leader and innovator since its founding in 1911. 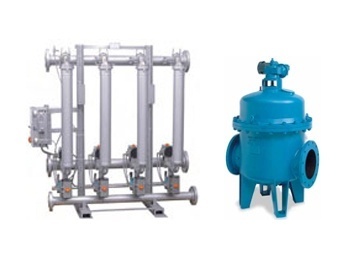 They continue to build on an ever-growing experience to deliver innovative pumping solutions (including custom designs) to thousands of customers who use millions of Viking pumps in some of the world's toughest applications.